friends <3. i amor my friends. 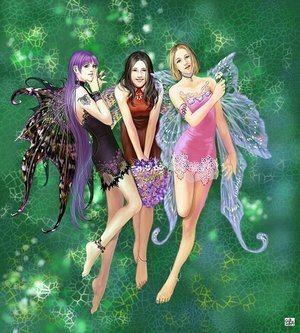 Wallpaper and background images in the rosa blanca de york club tagged: friends love image fan art.